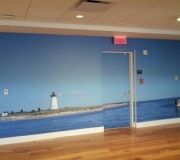 Eye catching photo quality digitally printed wall murals can bring powerful visual impact to any environment. 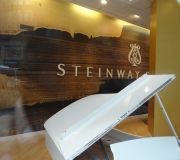 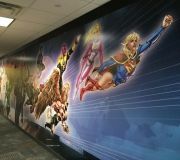 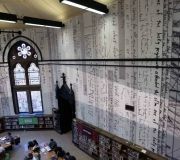 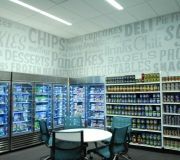 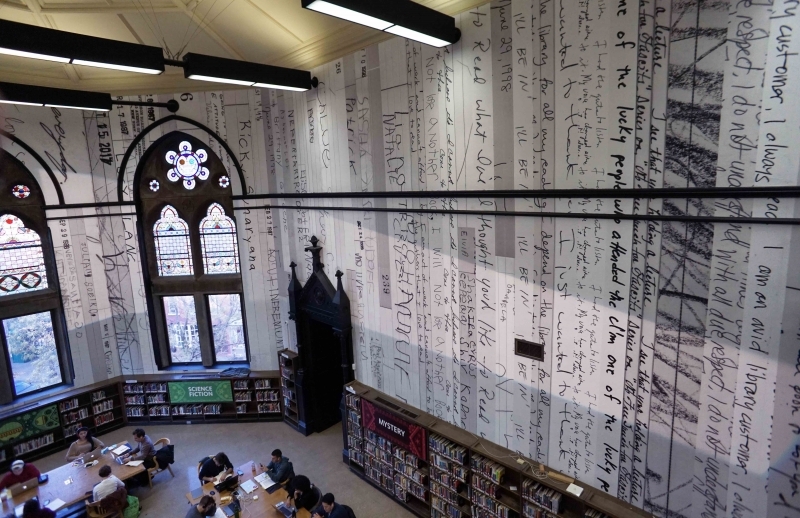 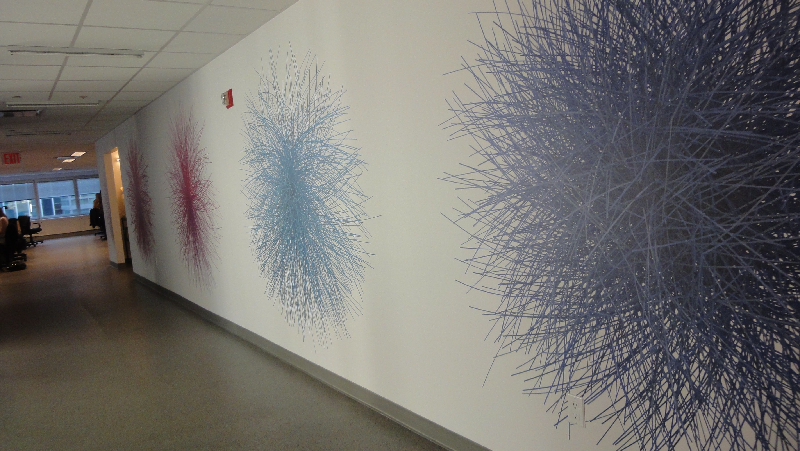 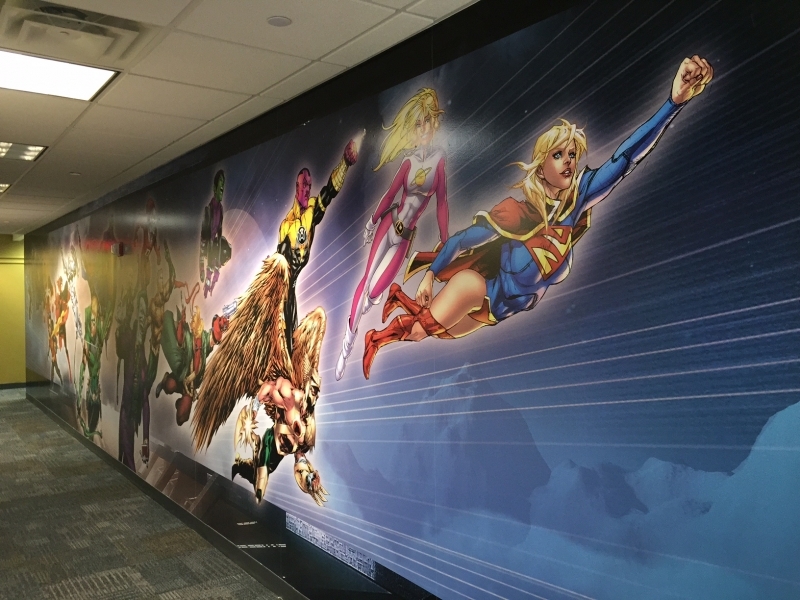 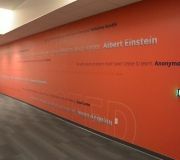 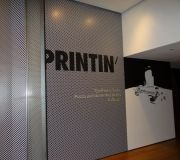 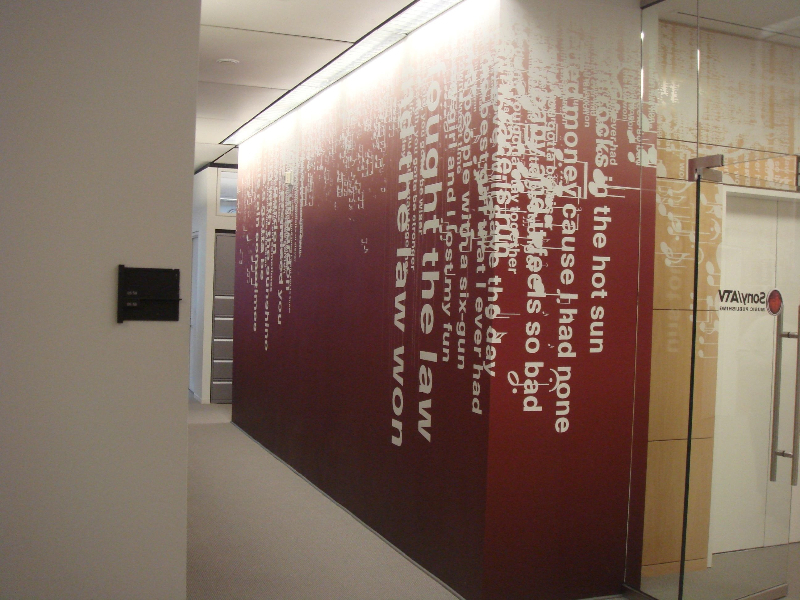 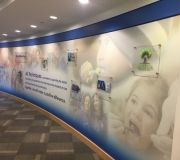 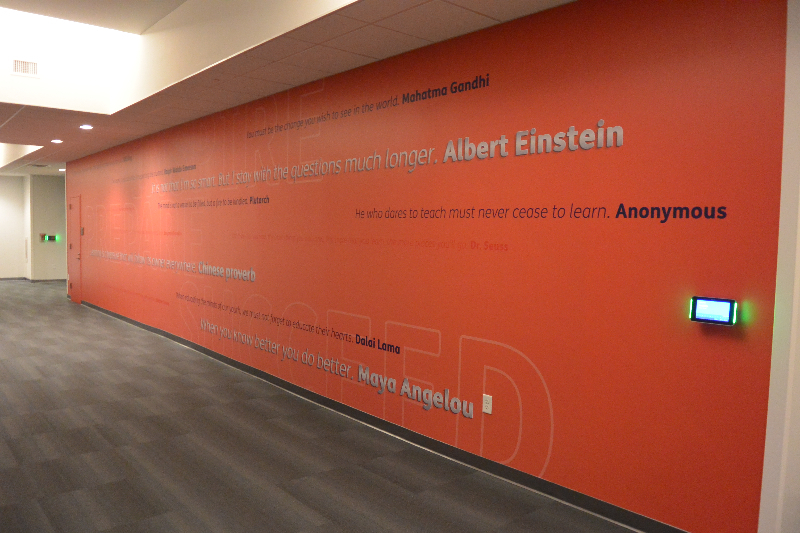 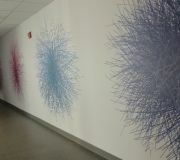 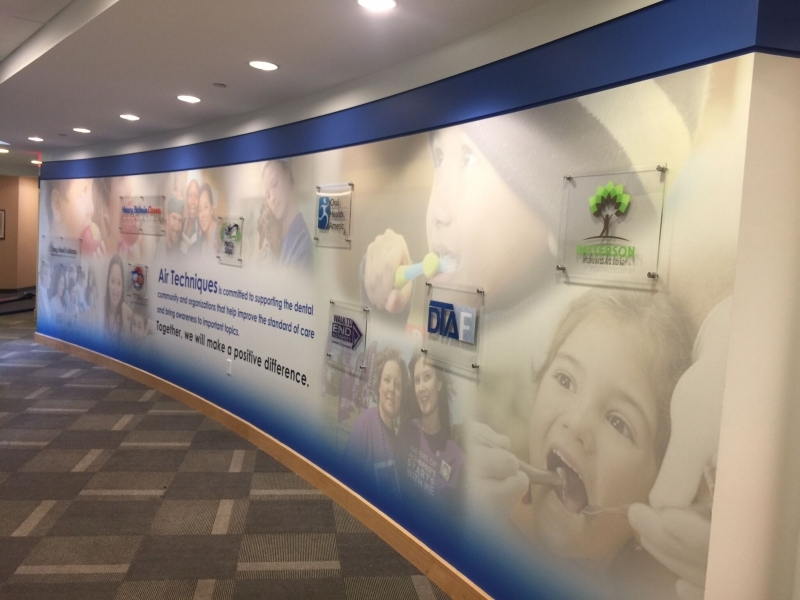 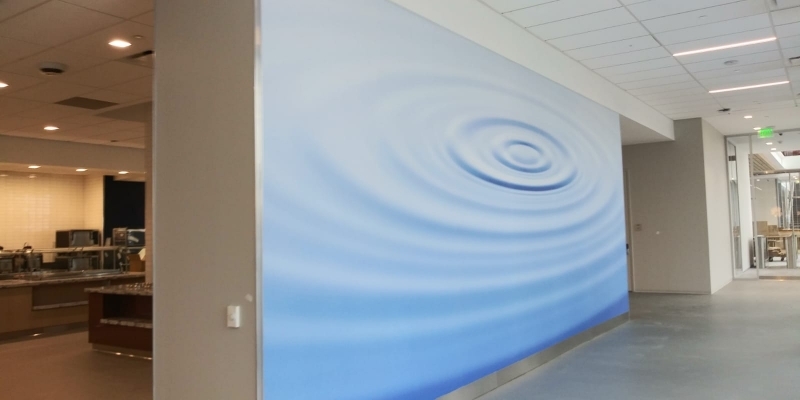 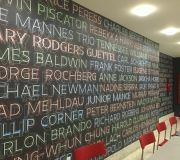 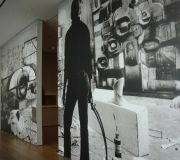 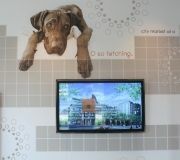 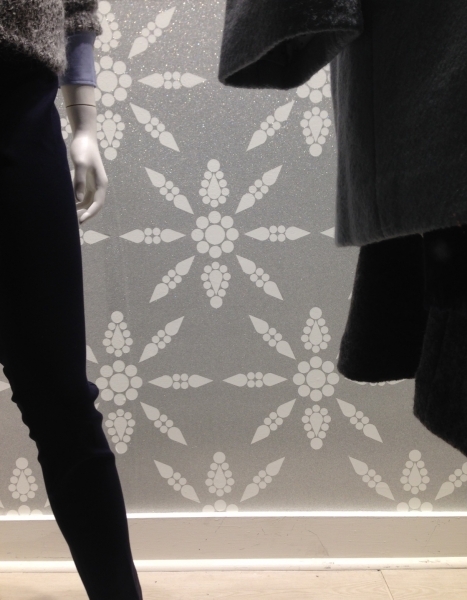 Murals are ideal for short term with removable or repositionable material or long term use on our permanent substrate. 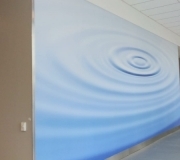 Images are produced in tiled panels to create a virtually seamless image. 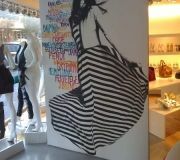 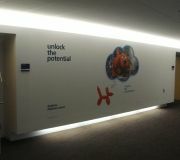 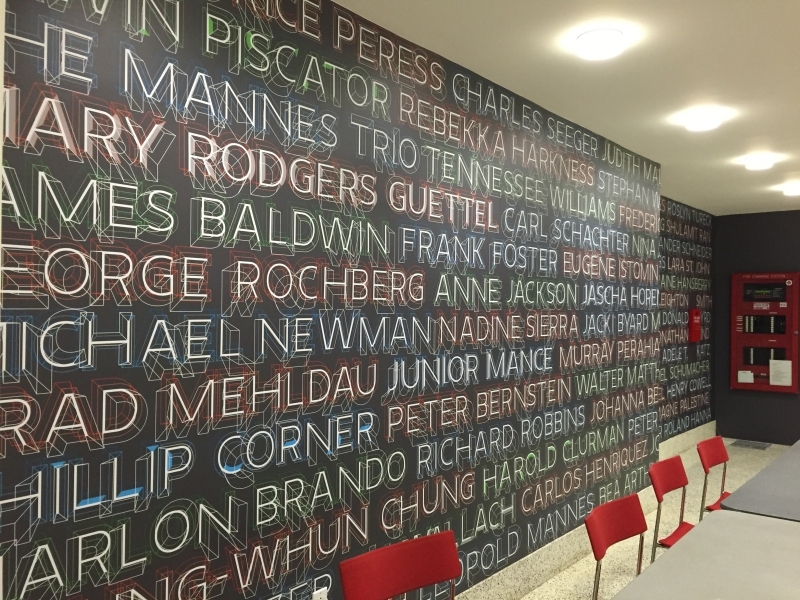 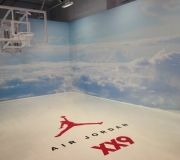 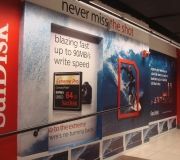 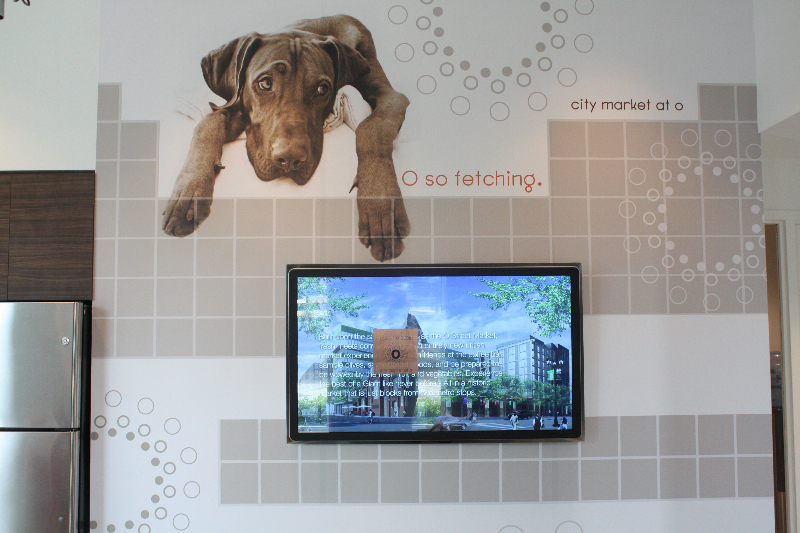 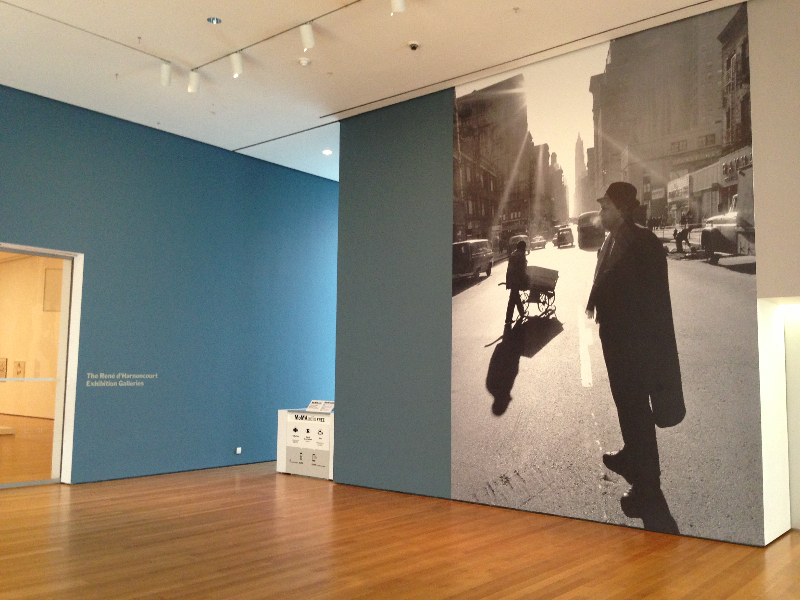 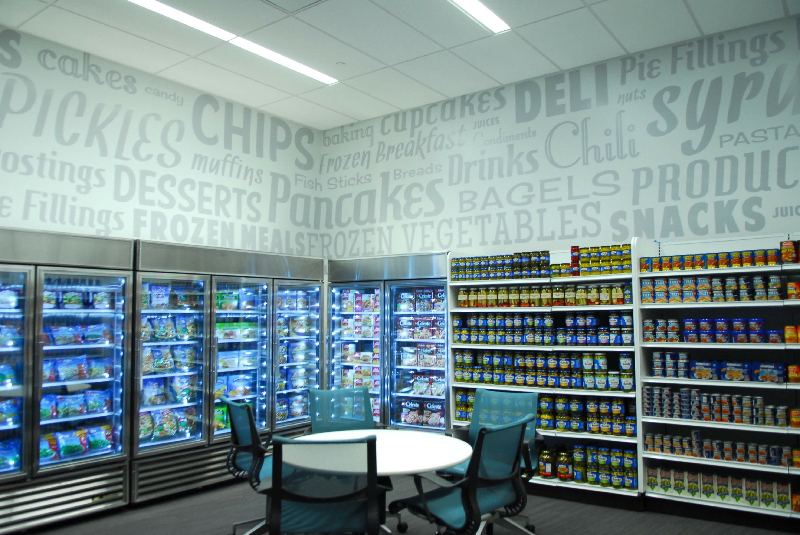 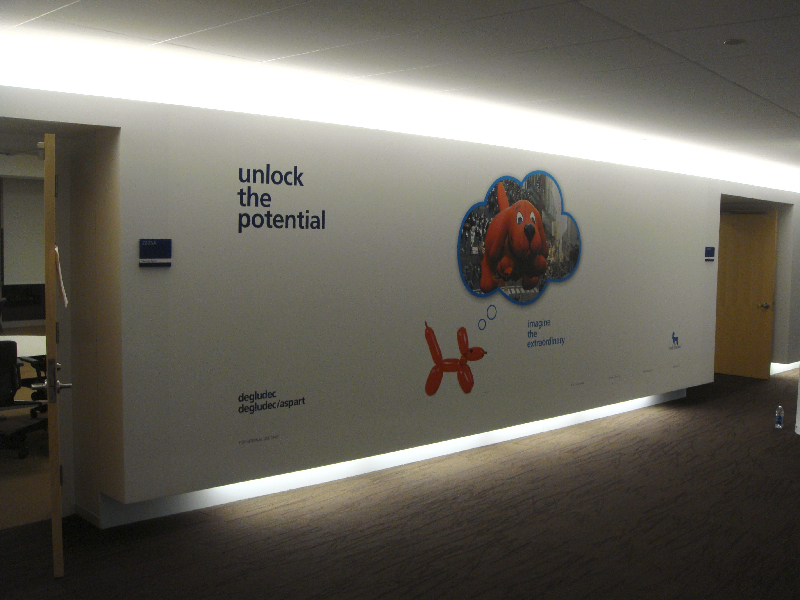 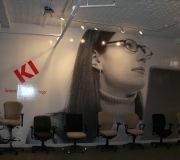 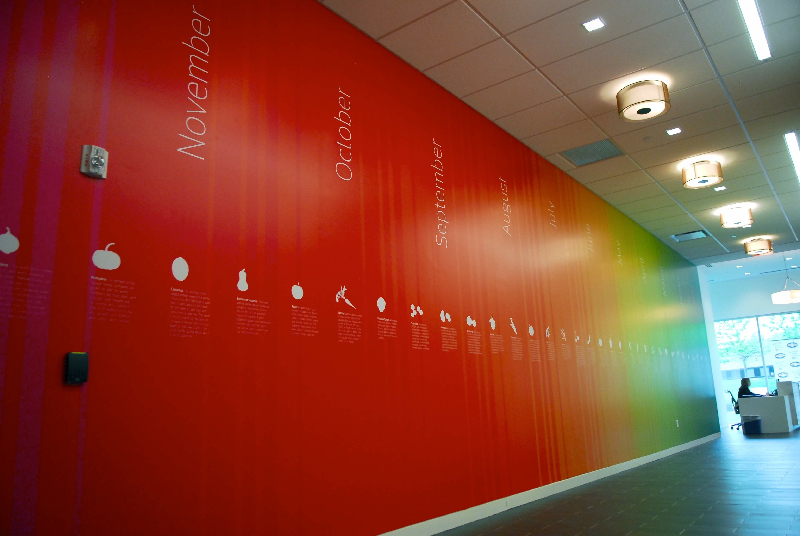 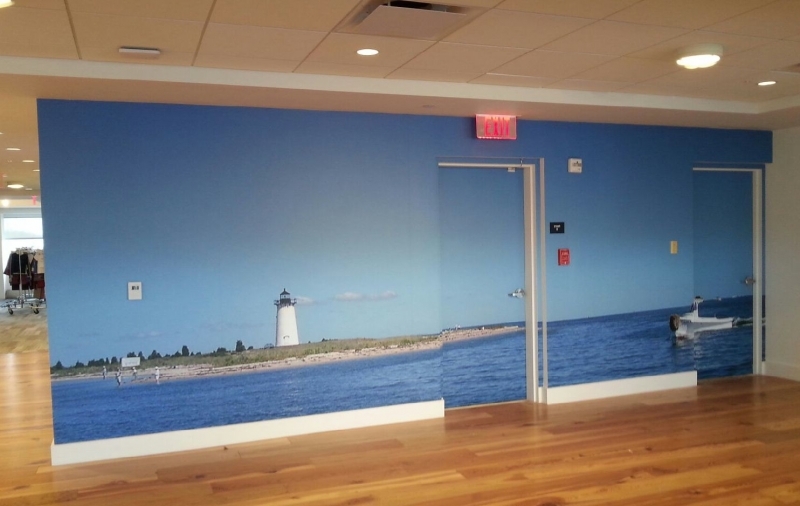 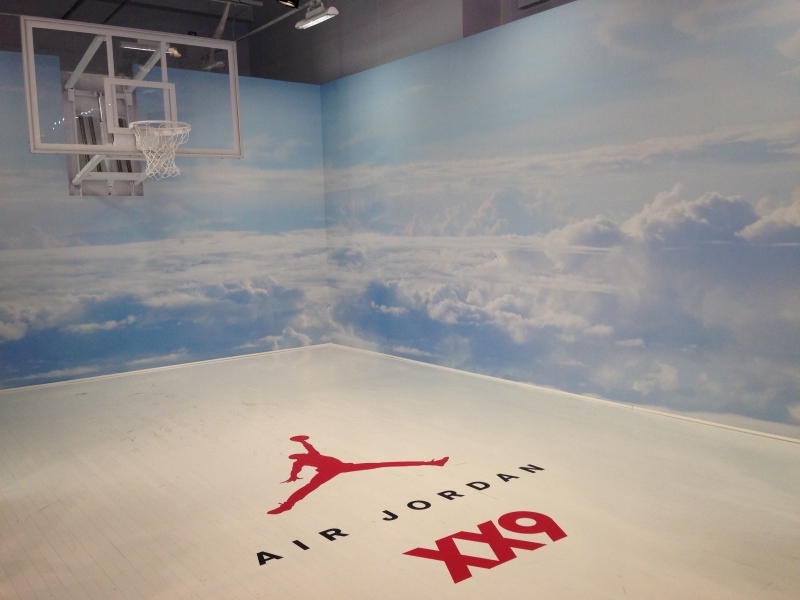 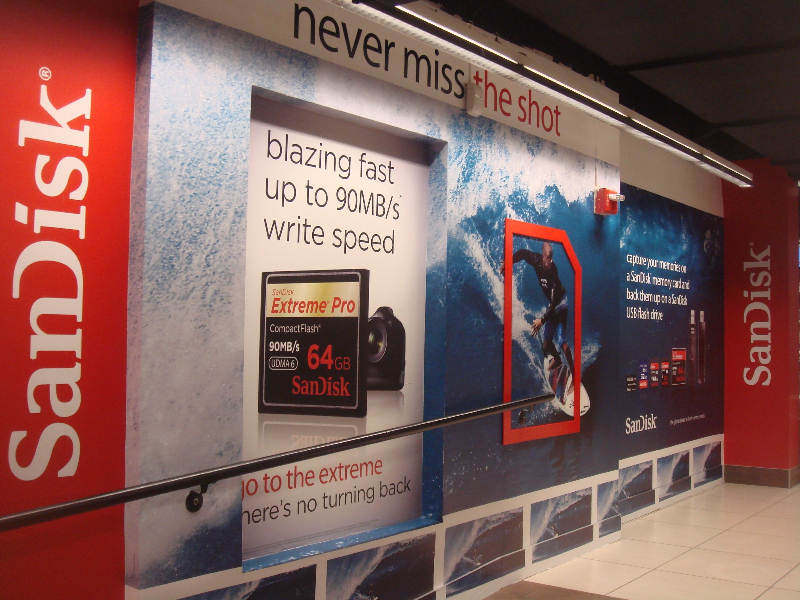 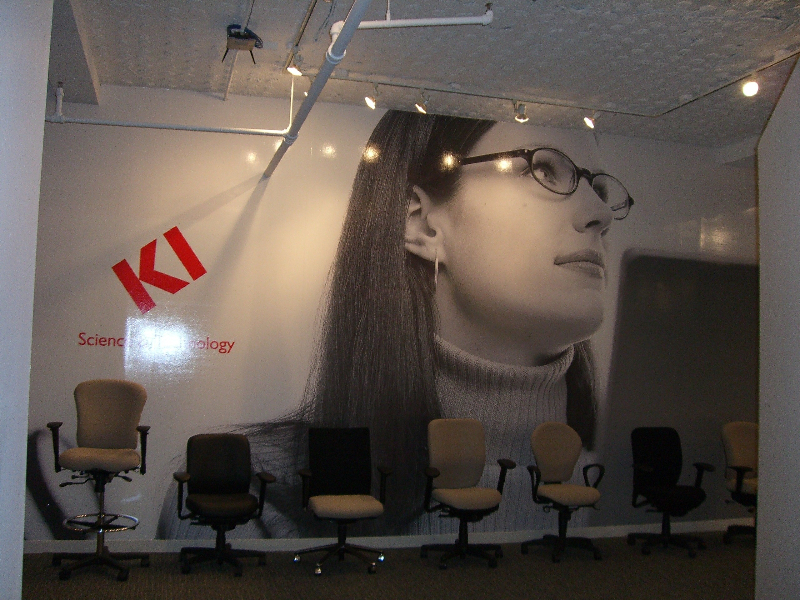 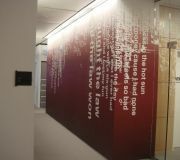 Images can be tiled to create unlimited size murals for full impact. 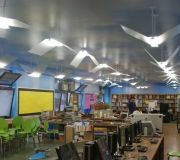 Our involvement from the start includes site surveys, substrate recommendations, file edits, and installation nation wide. 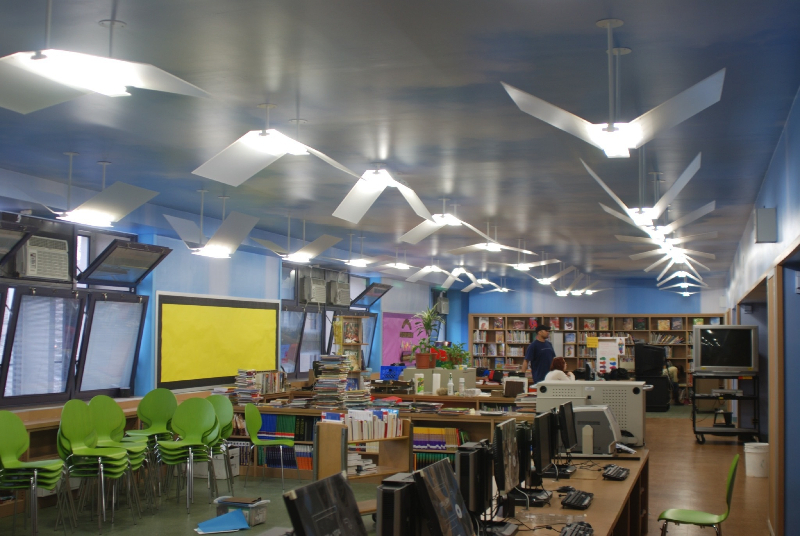 Call us to discuss details and let us ensure you a successful installation. 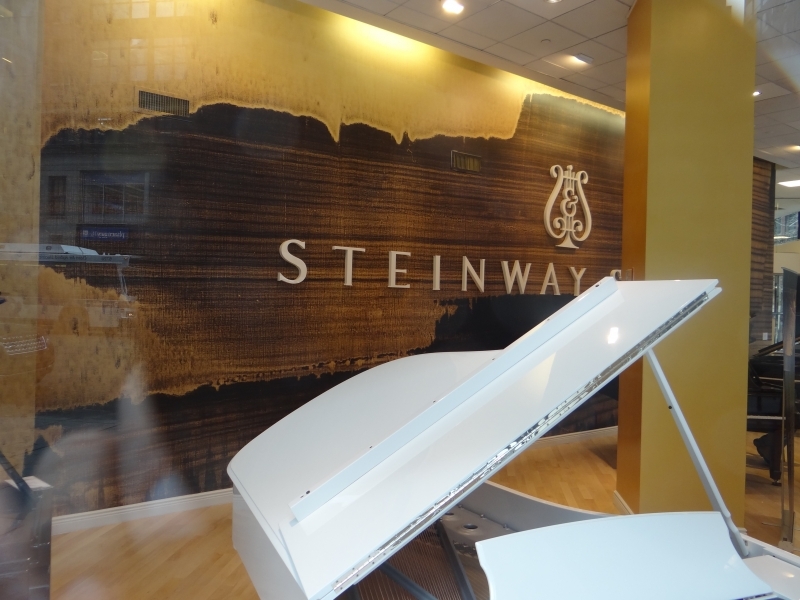 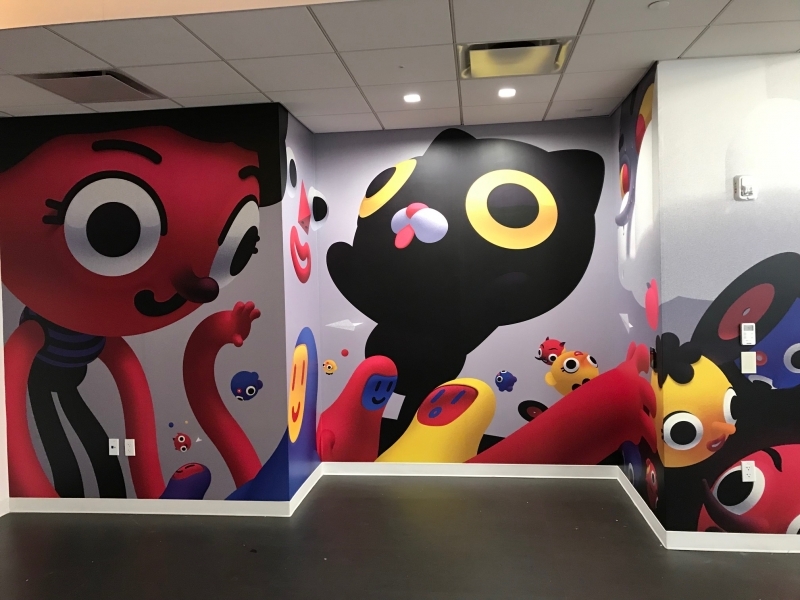 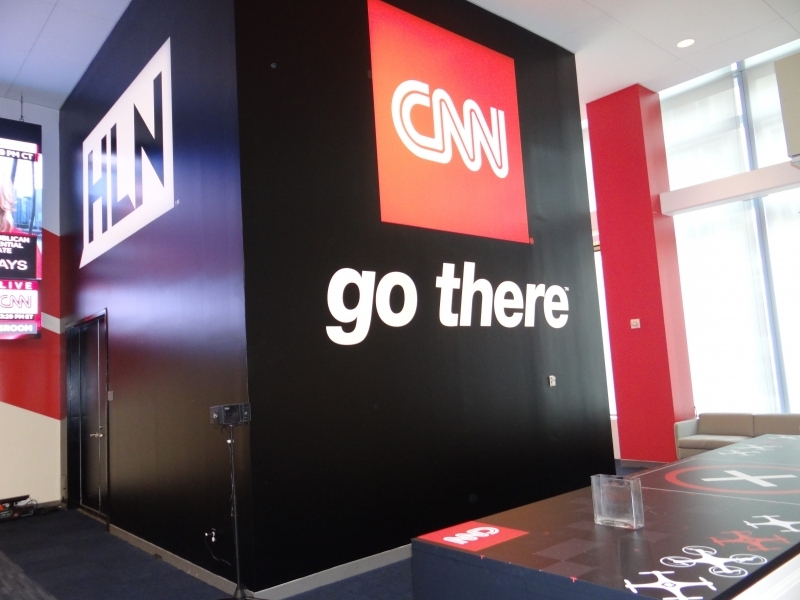 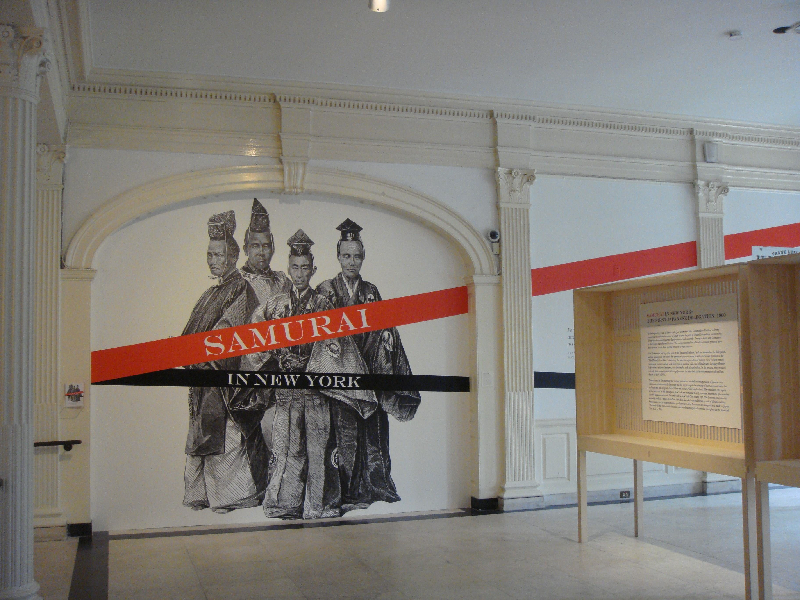 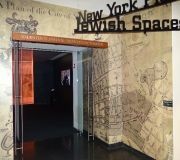 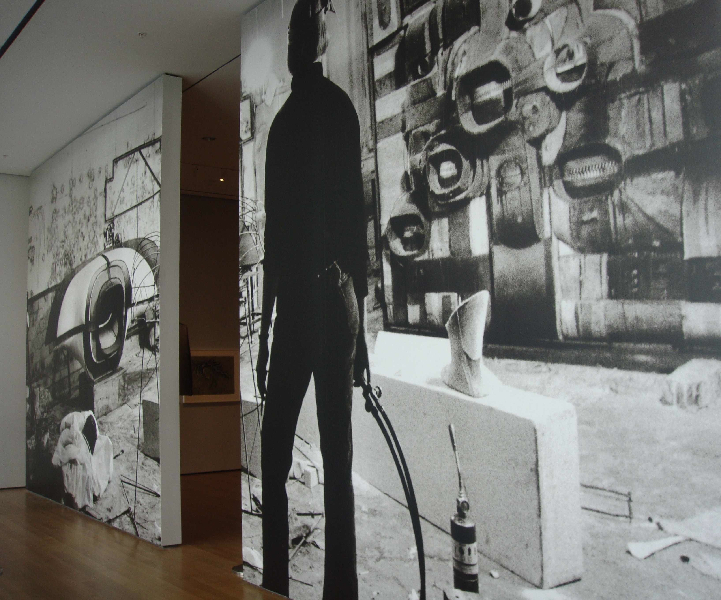 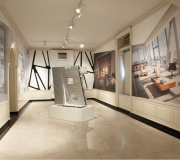 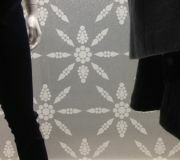 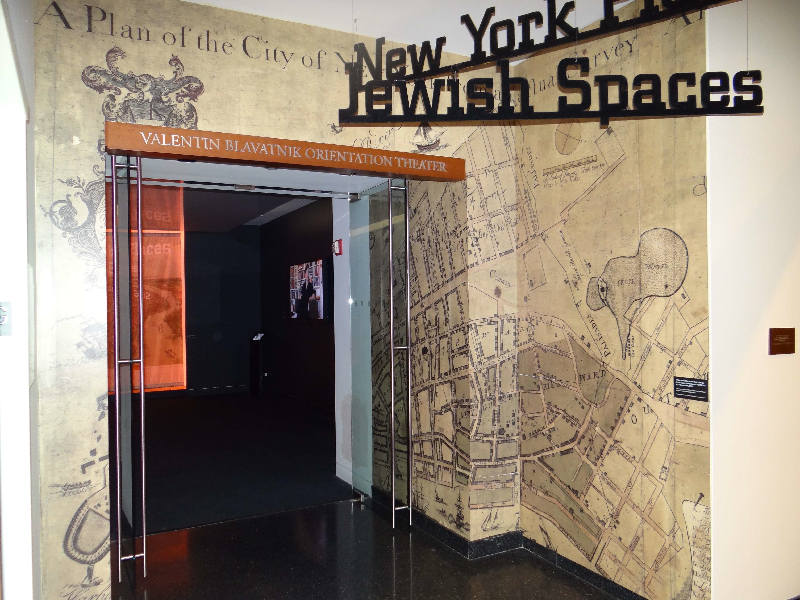 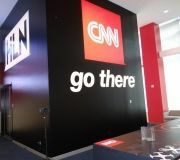 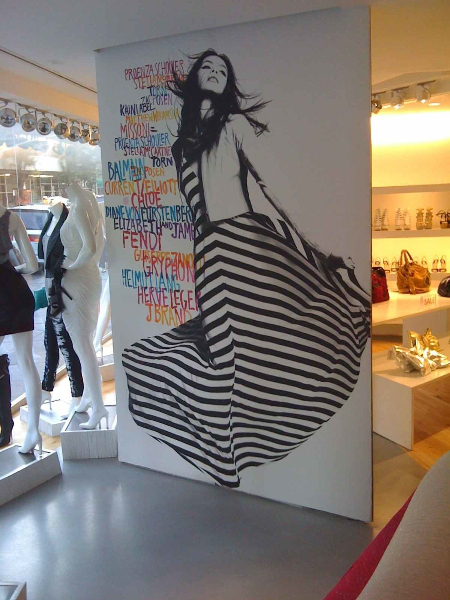 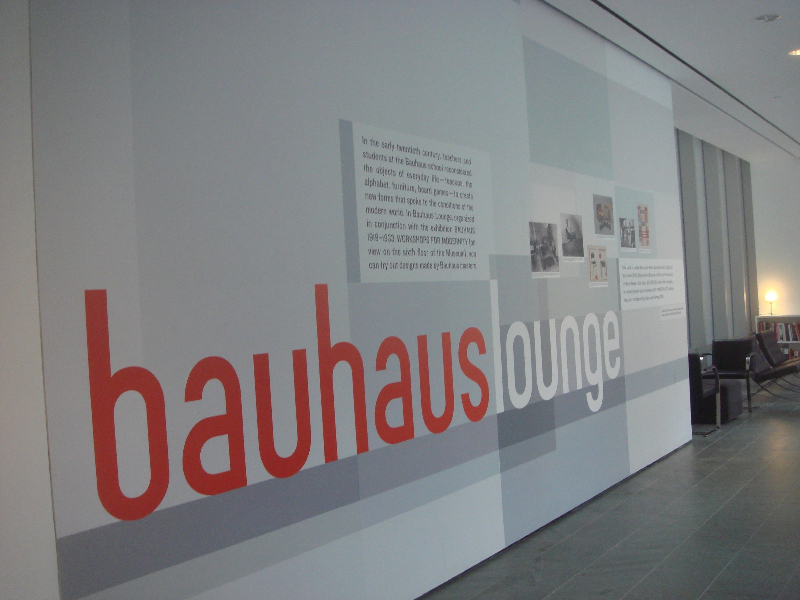 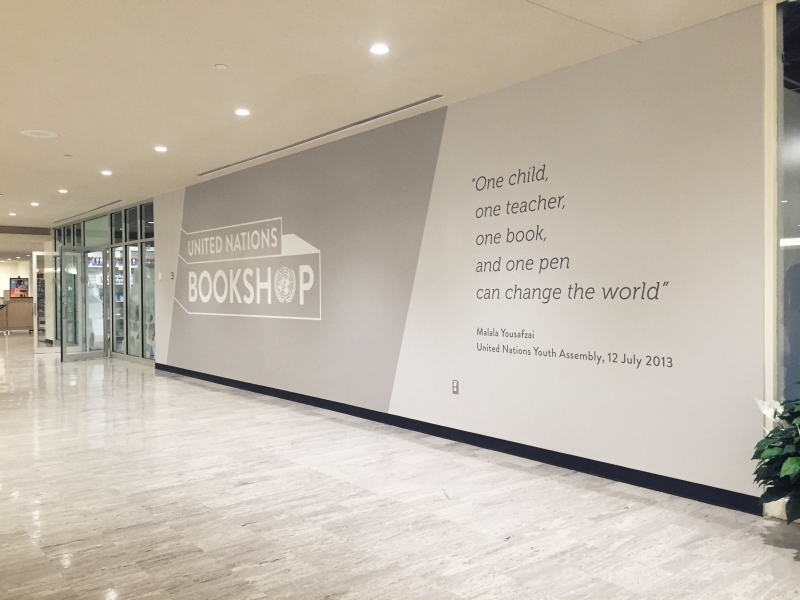 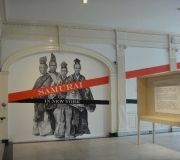 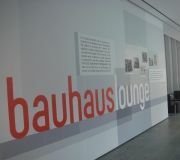 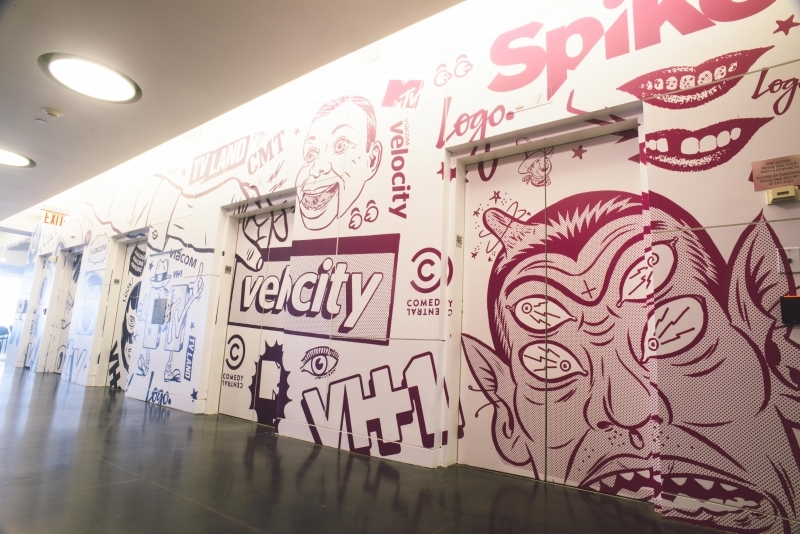 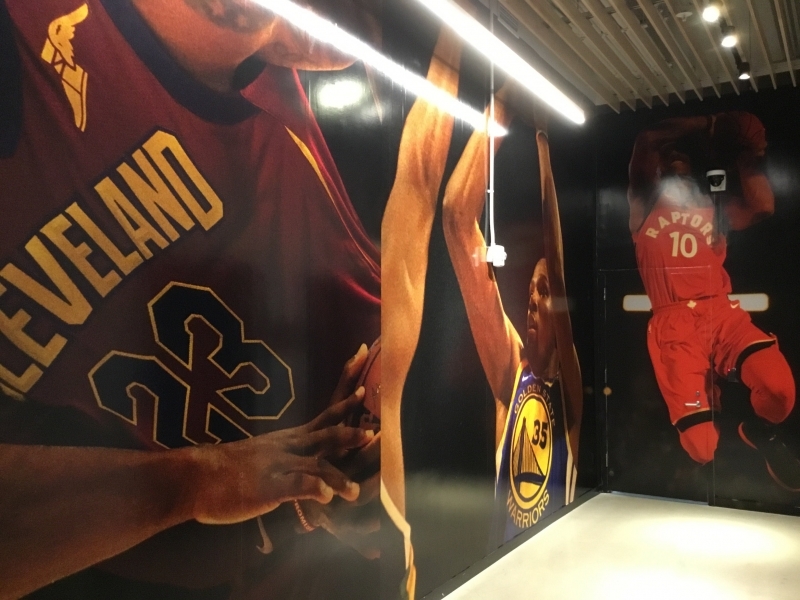 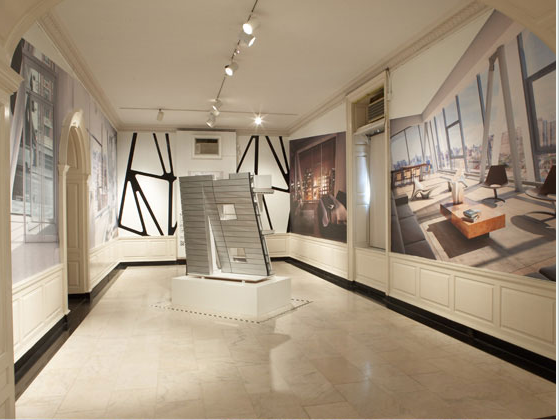 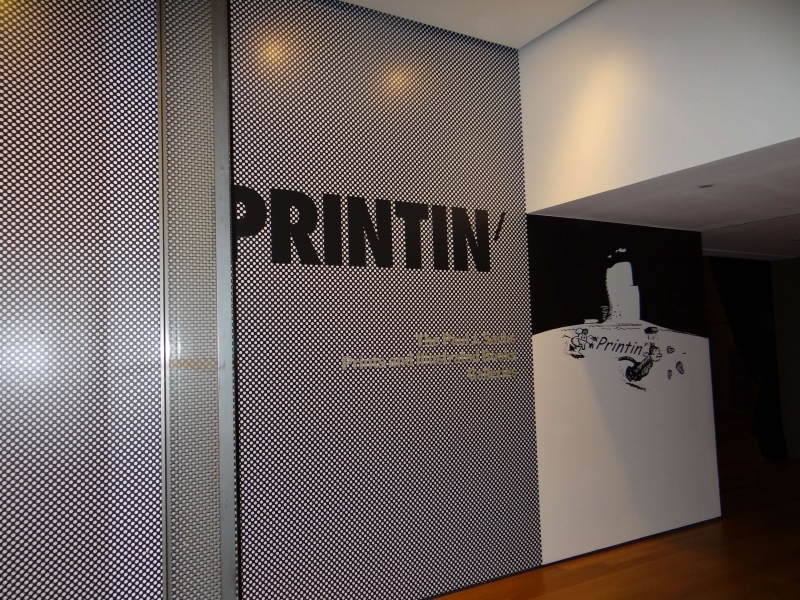 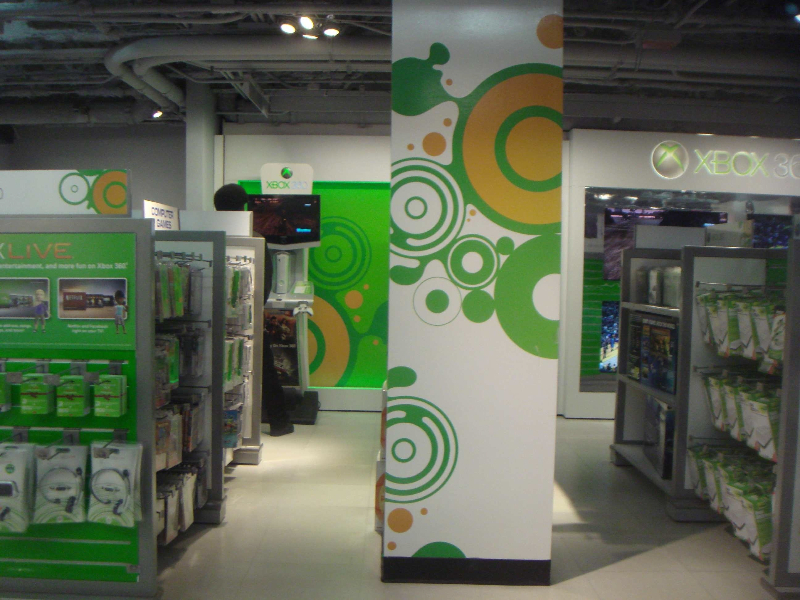 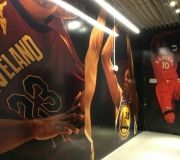 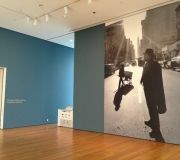 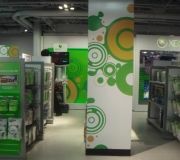 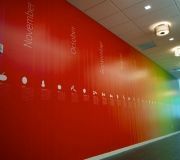 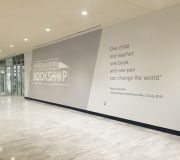 Applications: in store wall graphics, cash wraps, museum exhibits, corporate interiors, column wraps, hotels, restaurants, institutions, and architect interiors.